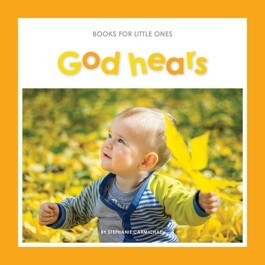 In this book children will learn that God wants us to talk to him and he hears us no matter what the time and no matter where we are. I can talk to him whether I feel happy or sad. I can say "thank you", "please help" and "sorry".